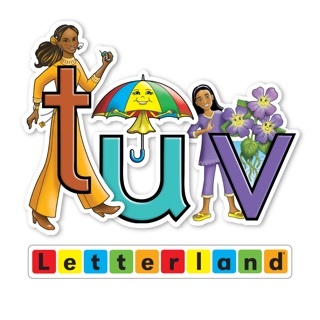 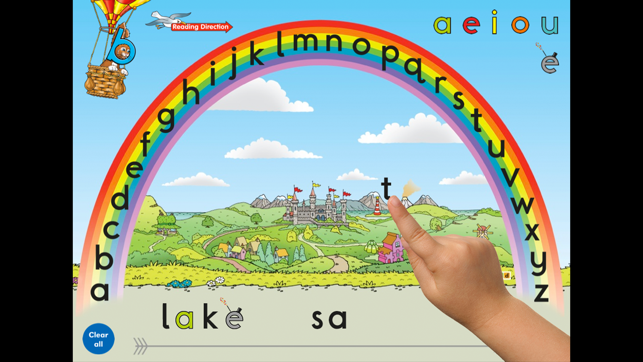 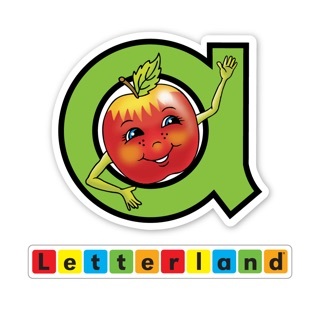 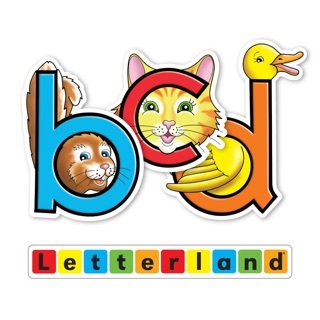 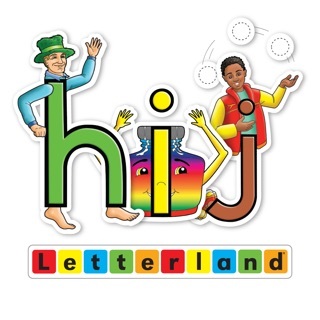 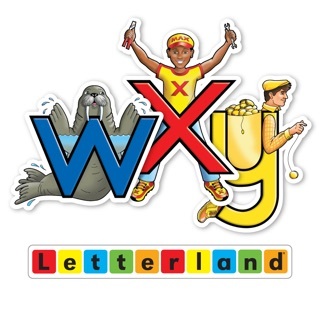 Letterland Word Builder provides an appealing tool to help children learn and practice their letter sounds. 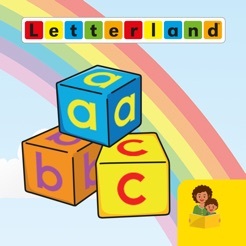 Use the Letterland Word Builder to revise letter sounds, listen to beginning sounds in words, blend and segment words and much more. 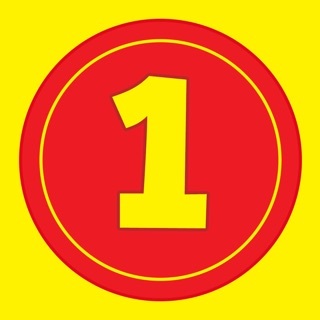 Updated to work with iOS 11.